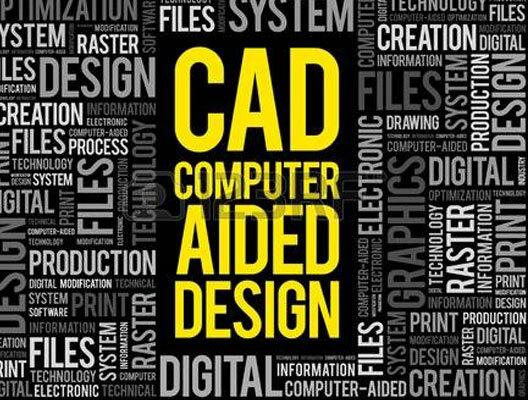 CAD, or computer-aided design and drafting (CAD), is the use of computer technology for design and design documentation. 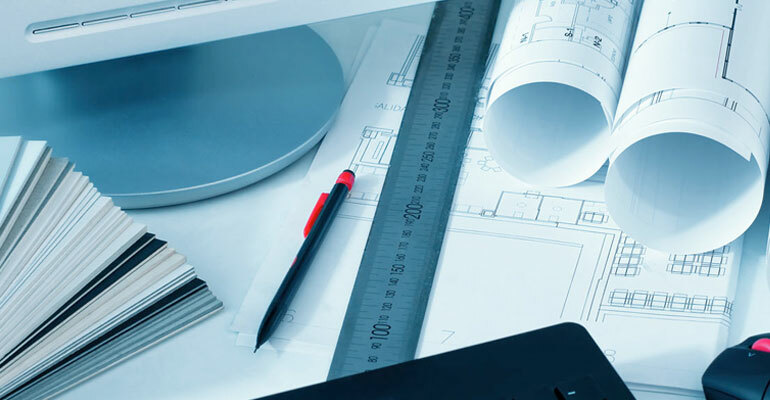 CAD software replaces manual drafting and designing with an automated process. 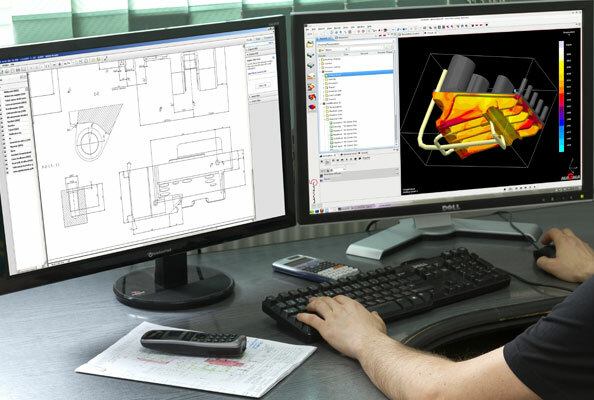 You must have heard about 2D or 3D CAD programmes. These programmes can help you to explore design ideas, visualise concepts through photorealistic renderings and simulate how a design will perform in the real world. 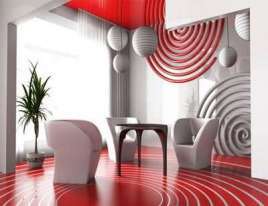 AutoCAD software was the first CAD programme and it is still the most widely used CAD application. CAD programmes have different features depending on whether your design process involves 2D vector-based graphics or 3D modelling of solid surfaces. 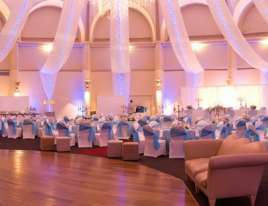 Most 3D CAD programs let you apply multiple light sources, rotate objects in three dimensions and render designs from any angle.